Some spooky jazz and Halloween fun kick off a busy music weekend that includes the return of Soul Cafe and What Would Monk Do. 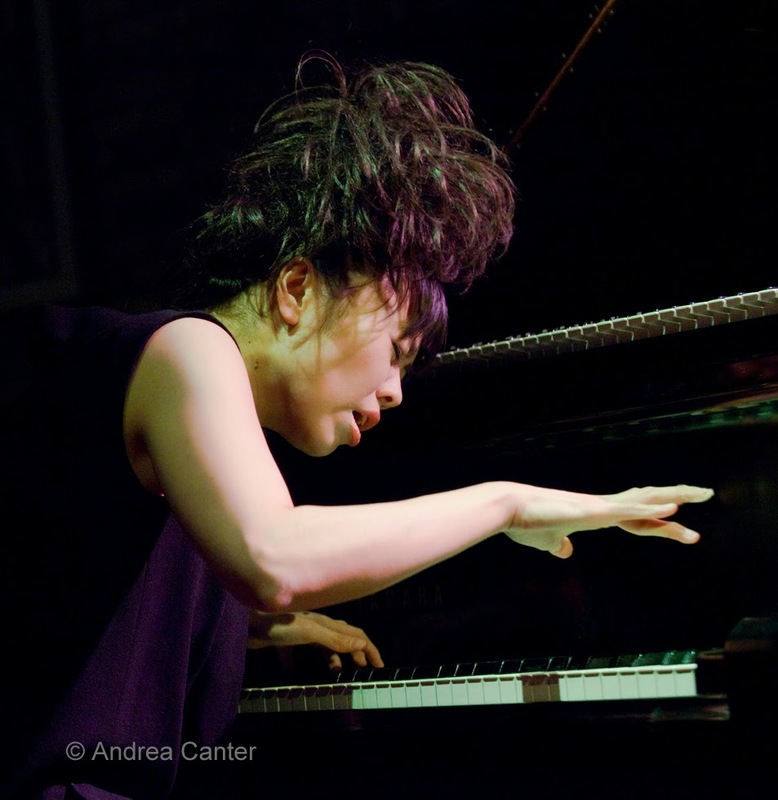 In the coming week, Hiromi makes her quasi-annual pilgrimage to the Dakota, Mike Lewis returns to the Icehouse, and Zeitgeist launches their annual New Music Cabaret. That's just the start of the list. Friday, October 31. Any day is a holiday with Patty Peterson and Friends, so imagine spending Halloween with one of Minnesota's favorite entertainers at Parma 8200? Joining Patty will be nephew Jason Peterson DeLaire and friends Bobby Vandell, Billy Franze and Cory Wong. Even spookier, check out the Halloween Party at Jazz Central, starting off with a daring duo of B-3 specialist Kevin Gastonguay and drummer Mac Santiago and then moving into the far reaches of the jazz universe with the Atlantis Quartet, complete with costumes, reprising Coltrane's full A Love Supreme. Atlantis has a history of making Halloween the best holiday of the year. Expect some appropriate treats from Vanessa Lopez and bring your own mask if you like. And St Paul hosts another haunting night with Skeleton Crew, a "mixed chamber ensemble" playing works by Philip Glass, Wendy Carlos, Radiohead and...Halloween themed music. With local artists Julie Sweet, Sean O'Hea, Jake Fisher and Scott Fultz. Saturday, November 1. What would Monk do at the Black Dog? Probably create a new rhythm in sync with the espresso machine. 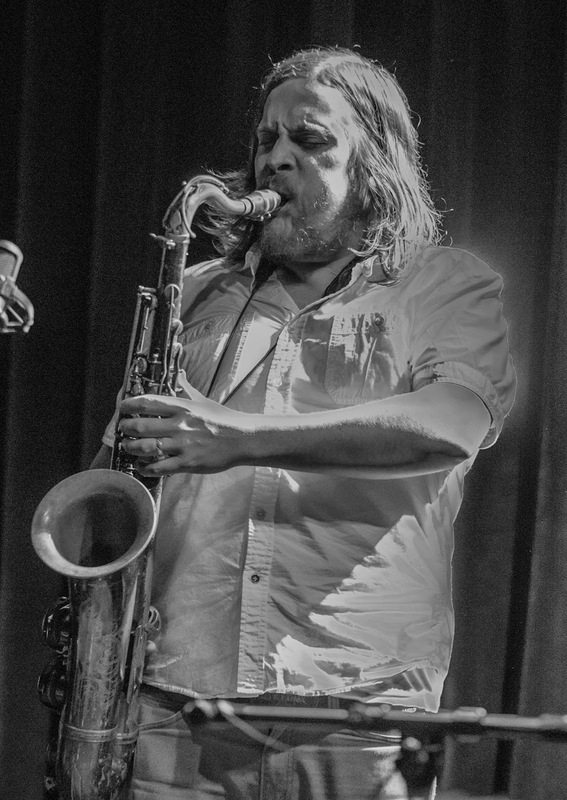 Monk won't be on the premises, at least not in body, but in spirit his music will take off in new directions with What Would Monk Do, featuring Steve Kenny, Peter Schimke, Billy Peterson and Kenny Horst. 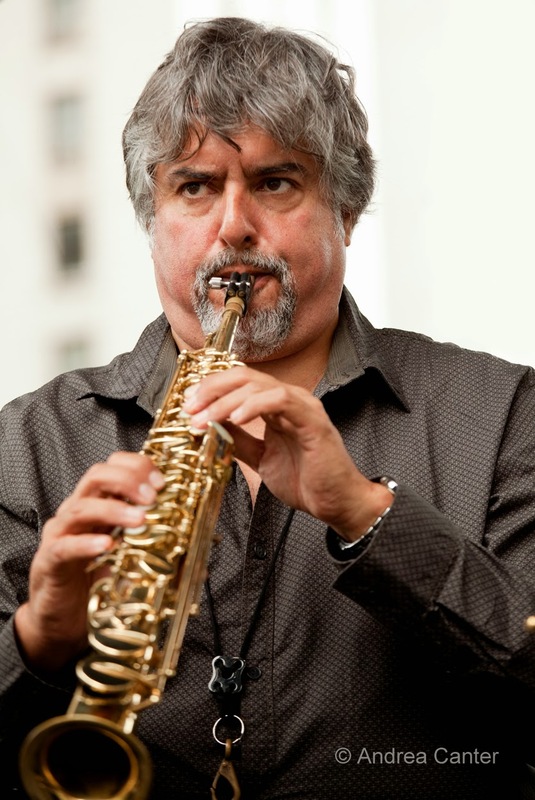 Add that up -- a lot of experience across the spectrum of jazz. If only Monk could join them! Sunday, November 2. Gigs with Soul Café have been few and far between over the last few years, but they keep alive the connection between jazz and poetry. 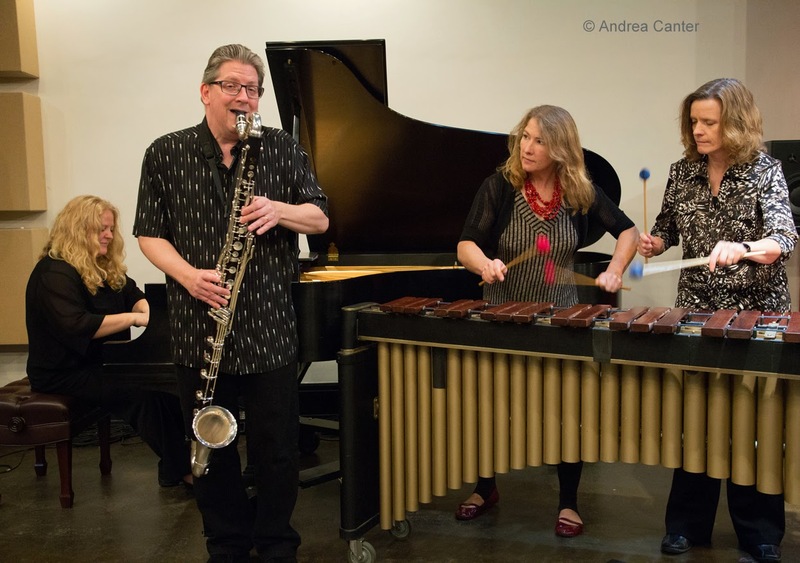 With the current configuration of leader Steve Blons (guitar), Brad Holden (alto sax), Dave Graf (trombone) and Phil Aaron (piano), they tackle music around the theme "The Wisdom of Insecurity--Dancing With Fear and Trust." As always, music is paired with poetry readings. 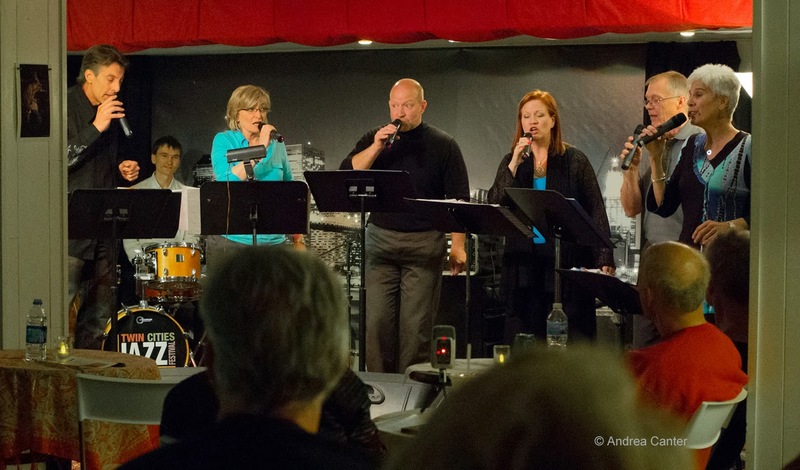 They perform in their home space at Hennepin Avenue United Methodist Church. Monday, November 3. 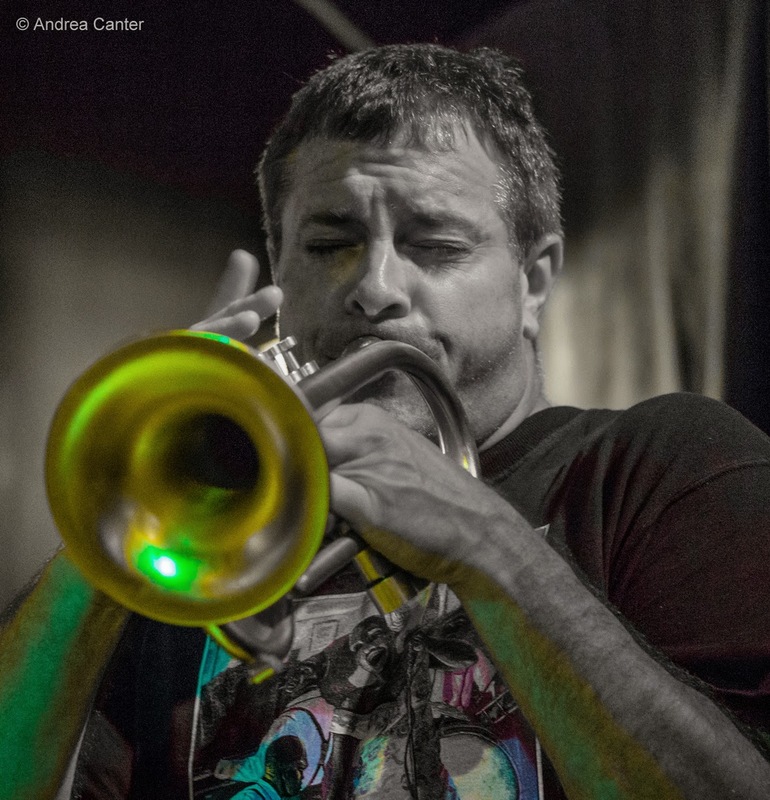 JT's Jazz Implosion really implodes tonight with a visit from former resident Mike Lewis, joining Gordy Johnson and JT himself at the Icehouse. Tuesday, November 4. Be sure to vote. 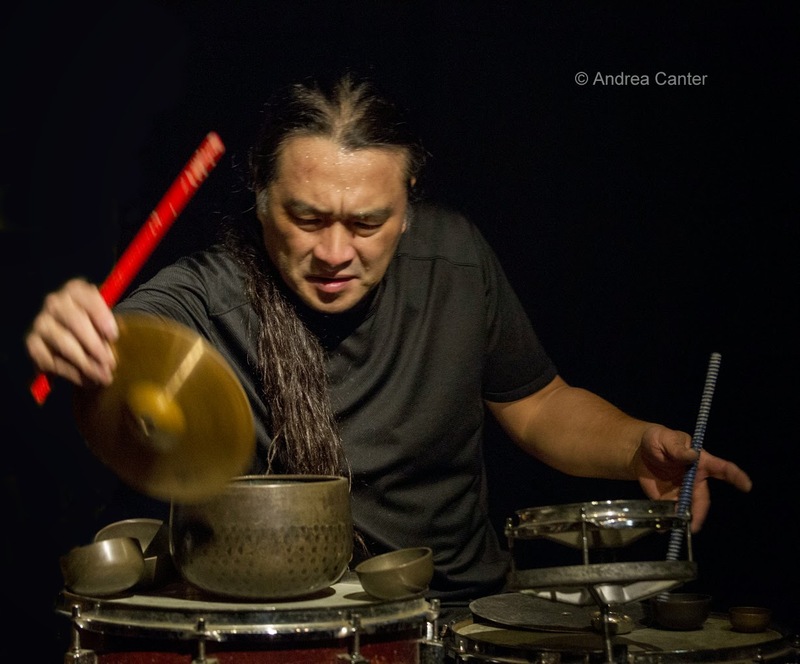 Then head over to the White Page Gallery in East Minneapolis for some unusual percussion with gong specialist Nakatani. 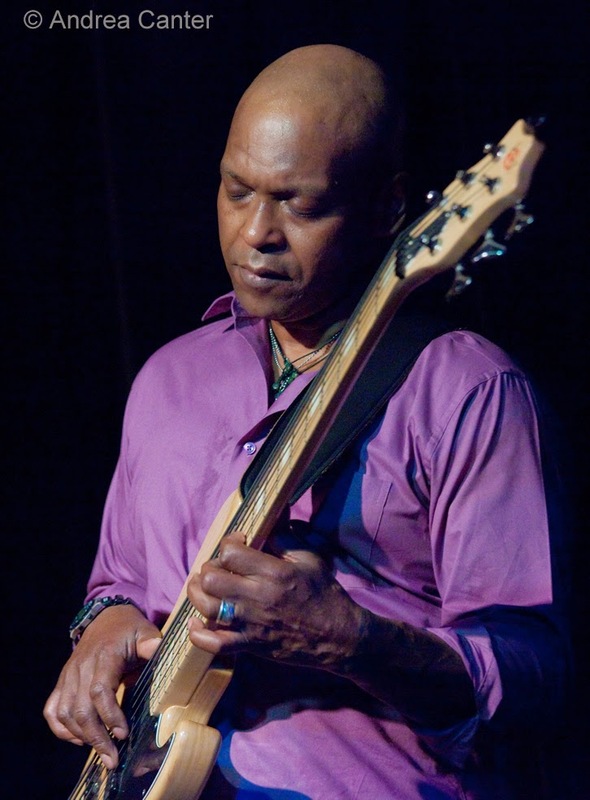 He was most recently in the Twin Cities last fall, playing with pals Adam Linz and Chris Bates. Wednesday, November 5. 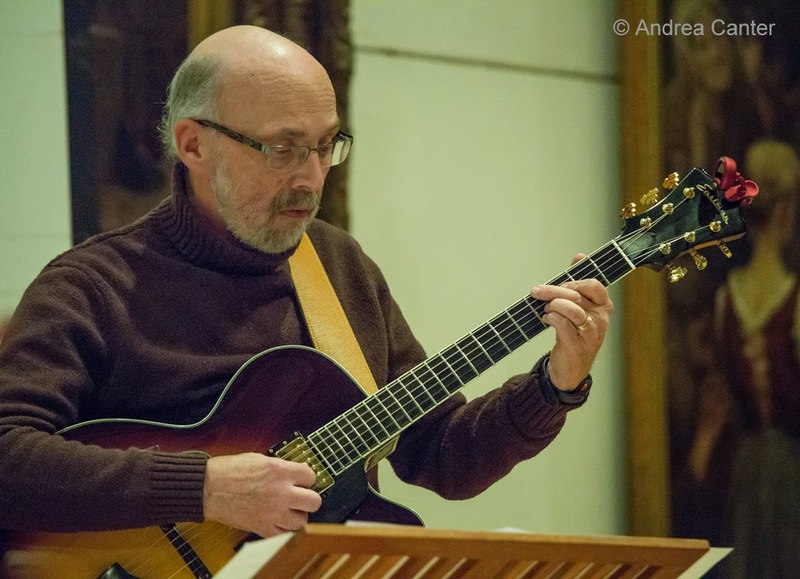 If this is the first Wednesday of the month, then it's the Continuum Series at Jazz Central, curated by Anthony Cox and showcasing new music with open discussion. Tonight's ensemble is the PBR Street Gang, warming up to record for Sunnyside. The gang includes Dean Granros, Brandon Wozniak, Dave King and Cox (cello and bass). "High voltage electro-acoustic music" with originals from Cox. The discussion will address the definition and meaning of electro-acoustic music. Wednesday-Thursday, November 5-6. 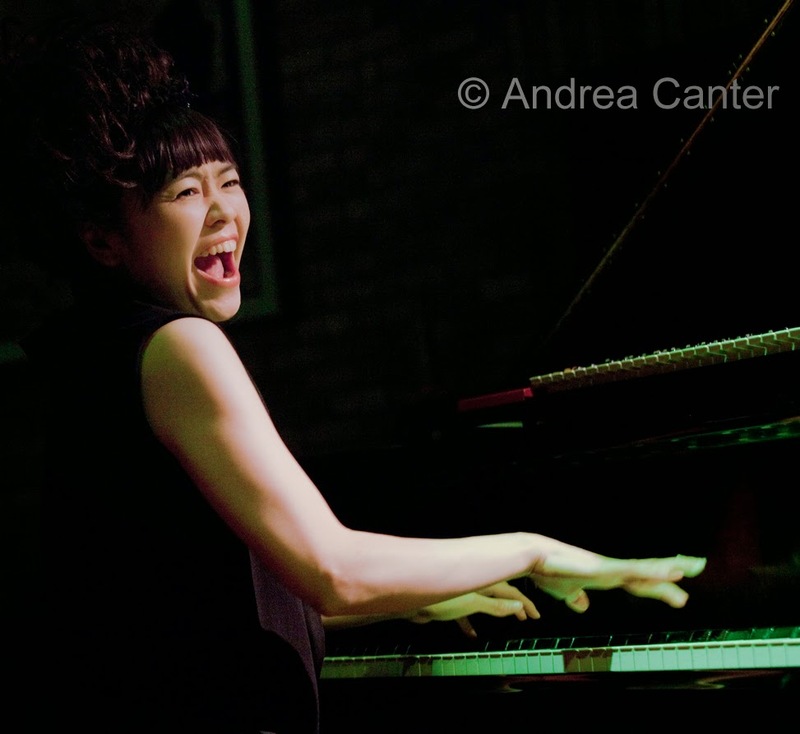 When she first played the Twin Cities in 2004, Hiromi was a young (early 20s) pianist who was taking the jazz world by storm with a style that was akin to Tatum on steroids-- musical but ferocious. She has harnessed some of the energy over the years but her monster technique and boundless imagination still define her art, be it in solo, duo (with Chick Corea or Stanley Clarke) or with her own trio or quartet. 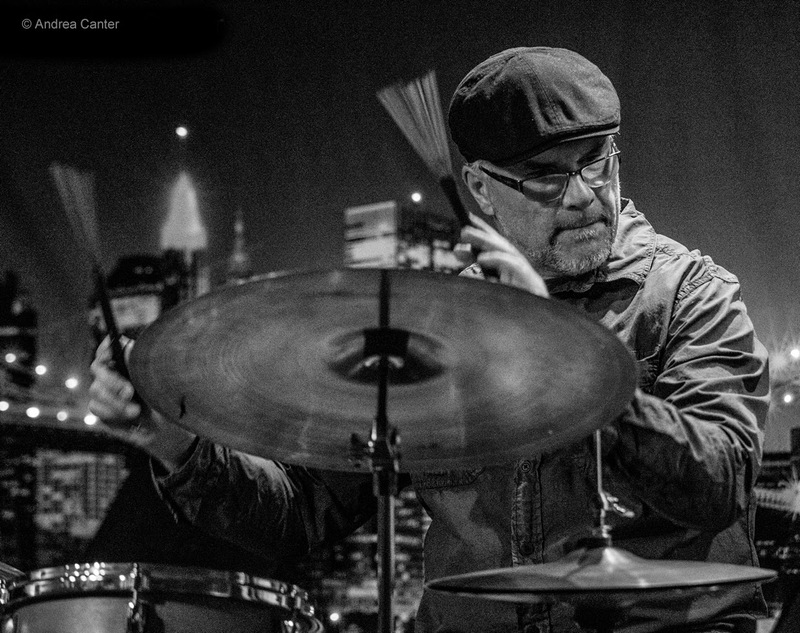 Her Trio Project returns to the Dakota for two nights with long-time collaborators Anthony Jackson and Steve Smith, both also known for high energy antics. Thursday, November 6. 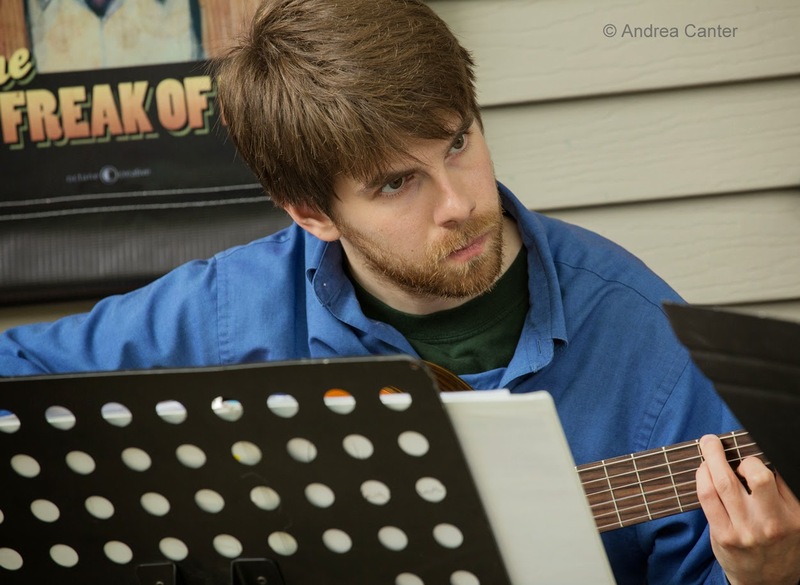 A night for guitar lovers -- Ben Abrahamson, Park Evans and Nick Champeau make it a three-guitar trio at the Black Dog.The three will perform new compositions by Ben as well as arrangements in the style of Paco de Lucia, John McLaughlin, Al Di Meola, Ralph Towner and more. 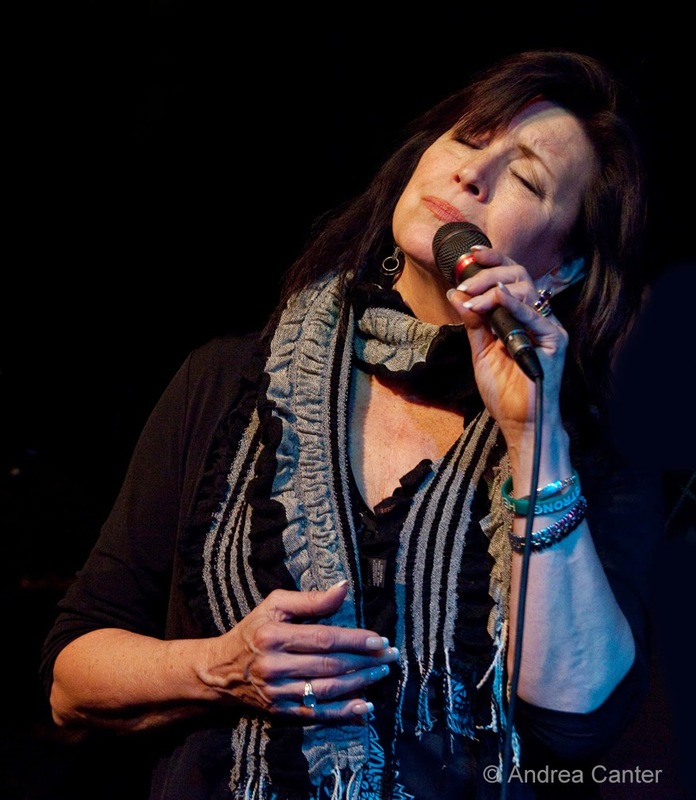 At Jazz Central, vocalist Sarah Greer presents a tribute to Nina Simone. Sarah has led a series of workshops at Jazz Central on Saturdays, and now the teacher shows that those who teach.... can! Thursday-Sunday, November 6-9. Zeitgeist's annual New Music Cabaret gets underway at Studio Z with multiple sets of music each night. And each night starts out with a Young Performers Showcase followed by an array of bands playing eclectic new music. Tonight, bands include the Zeitgeist Ensemble with Nirmala Rajasekar, the Enkidu String Quartet and Nautilus Music Theater. Visit the website for the full schedule.